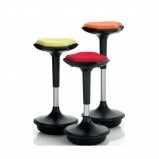 Versatile and simple to operate it allows you to move from sitting to standing work with the turn of a handle. 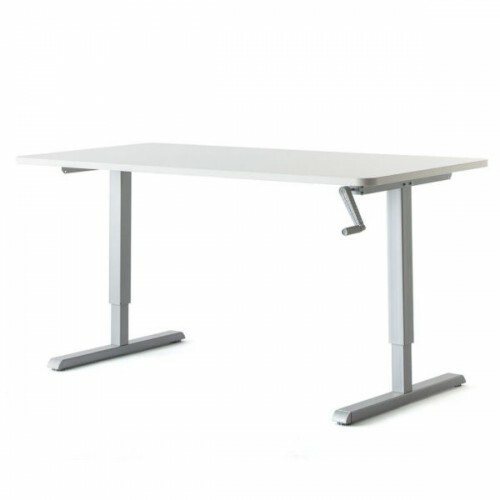 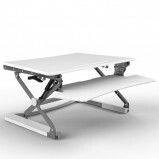 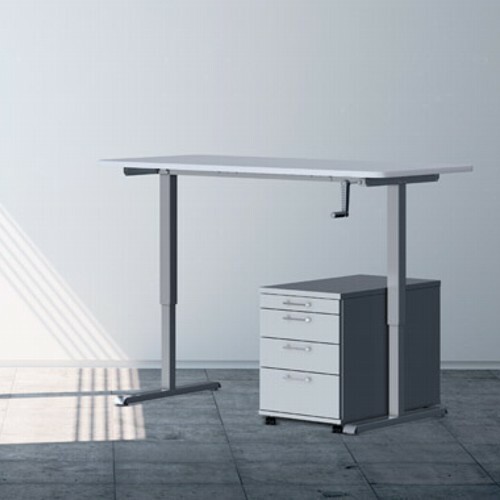 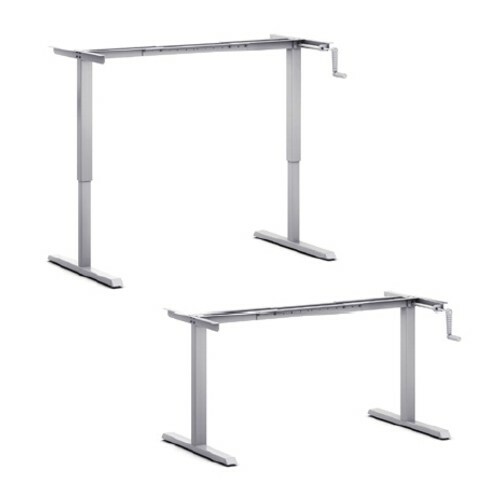 The two-legged, electric height adjustable desks come with a choice of rectangular desktops or frame only for the fitting of your existing top. 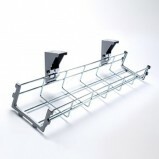 Supports upto 60 kg whilst still able to adjust, more than enough for the largest desk top computers and accessories.